Martin Roll is an experienced global business & brand strategist, senior advisor and facilitator to Fortune 500 companies, Asian firms and global family-owned businesses on how to build and manage strong, global brands as well as the leadership of high-performing, marketing-oriented businesses in a hyper connected and fast-paced, digitalized world. Martin Roll is the founder and CEO of Martin Roll Company and brings with him more than 25 years of C-suite counselling experience with deep expertise in strategy, leadership, global branding and marketing. He is very experienced in engaging and advising clients at all management levels from business owners and C-suite leaders to functional staff across multiple industries and diverse cultures. He is an advisor to several global boards and prominent business families. He is a highly accomplished keynote speaker at global conferences, an experienced conference moderator and executive workshop facilitator. He teaches MBA, EMBA and Executive Education programs at Nanyang Business School (Singapore), and is a frequent guest lecturer at INSEAD, ESSEC and other leading global business schools. Martin Roll has been a Senior Advisor to McKinsey & Company. Martin Roll is a member of the global Advisory Council of Welspun Group (Mumbai) and a Senior Advisor to Cocoon Capital (Singapore). 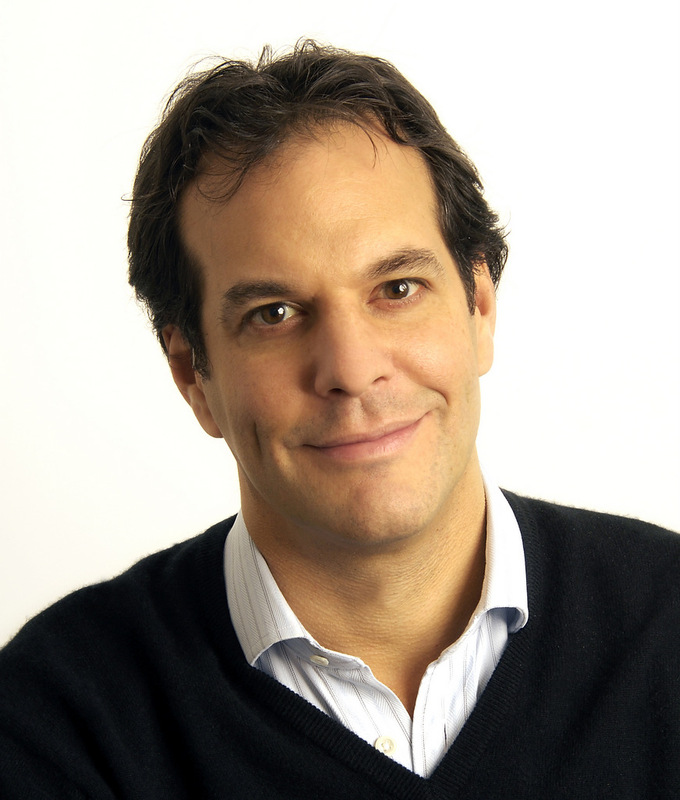 He is a Distinguished Fellow and an Entrepreneur in Residence at INSEAD. Martin Roll is the author of global bestseller “Asian Brand Strategy” (2015) and co-author of “The Future of Branding” (2016). New books in pipeline: How Successful Leaders Raise the Bar (2019), and Strategy for Family Businesses (2019). 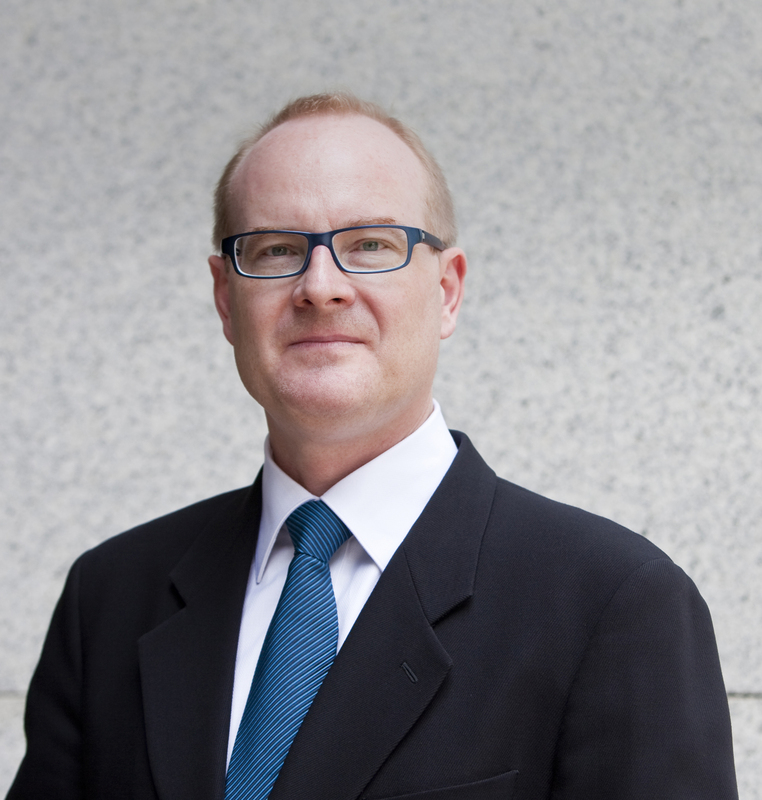 Martin Roll has lived in Asia for two decades and serve clients on all continents. "Martin Roll is a very experienced and accomplished global keynote speaker, conference moderator and master of ceremony. 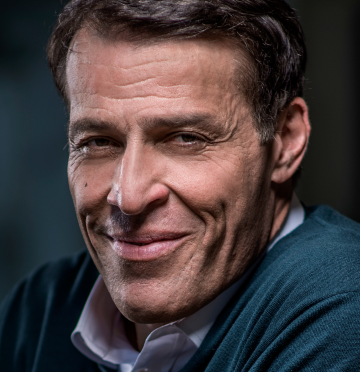 He demonstrates natural and strong leadership over demanding, seasoned senior executive audiences with a rarely seen ability to master a variety of management subject matters – often complex in nature but in need of actionable solutions." A thoroughly updated second edition of the global bestselling book Asian Brand Strategy. Martin Roll provides a comprehensive framework for understanding Asian branding strategies and Asian brands, based on new research and supported throughout by a wealth of new case studies. 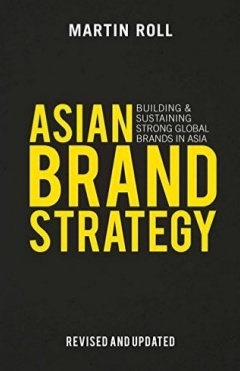 The author offers insights, knowledge and perspectives on Asian brands and branding as a strategic tool and provides a comprehensive framework for understanding Asian branding strategies and Asian brands, including success stories and challenges for future growth and strengths. 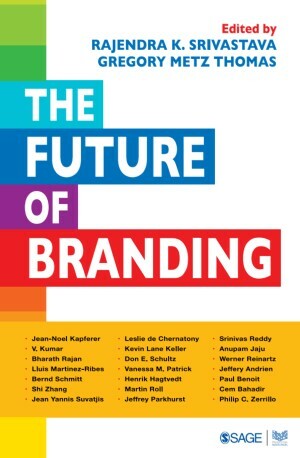 The Future of Branding brings together the leading minds in the field of branding. It focuses on key concepts including brand performance management, brand strategy, brand building, revitalizing brands, brand valuation, brand analysis, brand protection, and brand experience. The book is poised to be a landmark in branding literature.